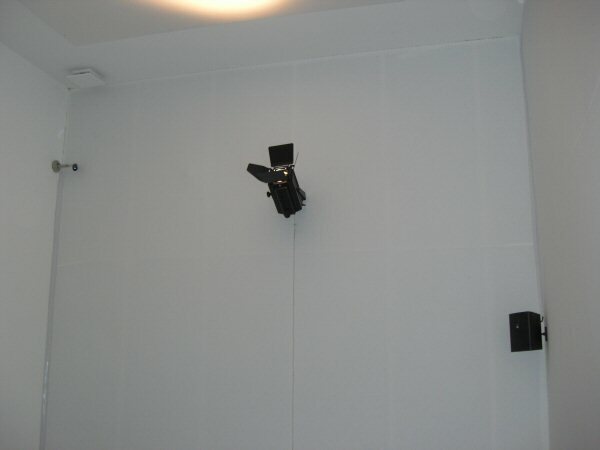 General view of the installation as shown at Ars Electronica 2009, Lentos Kunstmuseum (Linz, Autriche). It is very important to note that the equipment list catalogue the specific hardware used in this particular installation. For more information about how these components have changed and evolved over time, please see the "Other Installations" and "Interview with David Rokeby" sections of the case study.